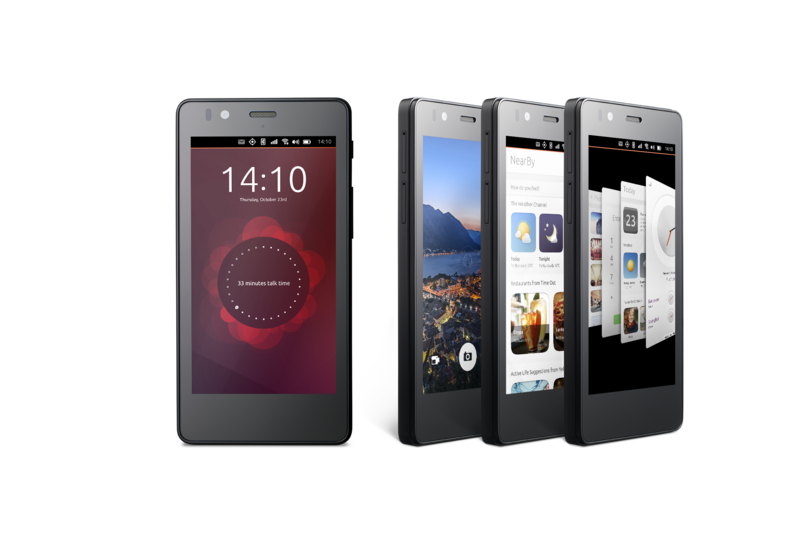 It’s been a long road since the project was announced, but the first Ubuntu-based smartphone will go on sale for just under €170 (around $195) in a flash sale across Europe. Ubuntu actually announced BQ as one of the launch partners in February last year, but it seems the project delivery date slipped a bit into 2015, nonetheless, the terribly named BQ Aquaris E4.5 Ubuntu Edition is finally nearly here. The exact date, time and URL of the online-only sale will be revealed via the BQ and Ubuntu Twitter and Facebook accounts, which is no doubt a good way to drive a following to those social channels. While its launch will likely be welcomed, the handset itself isn’t exactly new hardware – it repurposes BQ’s existing Aquaris E4.5 handset and pairs it with Ubuntu’s OS. Not the Snappy Core version announced earlier in 2015 though. Key specs of the device include a 4.5-inch display, 1.3Ghz MediaTek quad-core processor, 1GB RAM, 8GB storage, dual-SIM slots and microSD support. Arguably more important than any of that though is the concept of Ubuntu’s Scopes – the visually-rich panels it uses to display information to users. These are also customizable by handset makers and operators, thereby making the platform more attractive. Of course, that means apps built specifically for the OS will be required for the best experience, but the Ubuntu mobile platform does also support HTML5 apps as standard. Some of the big names on board and ready for launch include Twitter, eBay, Amazon and Yelp, a spokesperson said. There’s also support for Spotify and Dropbox via third-party apps, the company added. 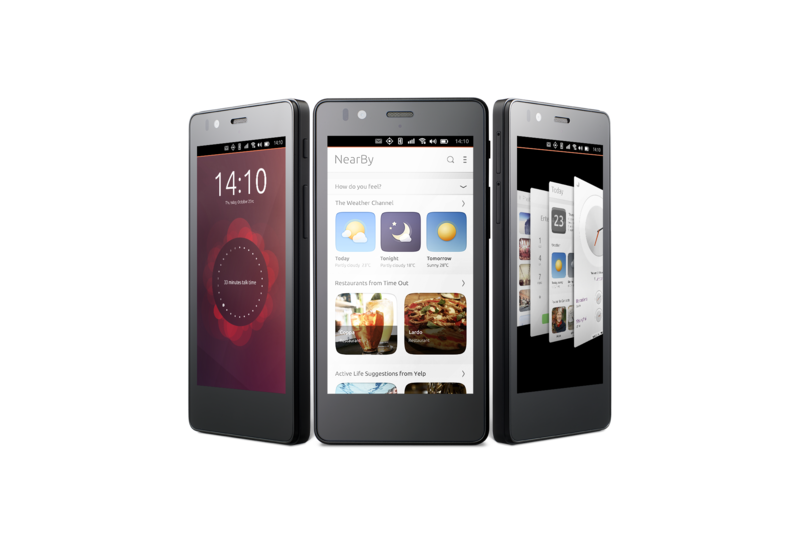 After such a long time of waiting, I’m pleased to see an Ubuntu phone finally hitting shelves, but it’d be nice to see a more premium version go up for sale – preferably one that doesn’t repurpose existing hardware. Details of the sale will be revealed around the start of next week, but there will be a limited number of handsets. Once these are sold, it’ll be a couple more weeks before the next flash sale. There’s no word on when the first US sales might be offered, though.